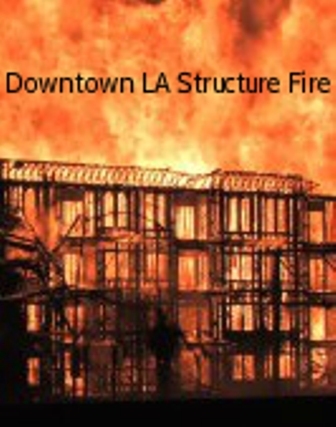 Downtown Los Angeles 7 story, 1000 foot long apartment building under construction is fully involved as LAFD Taskforce 3 arrives on scene one block away from their quarters. 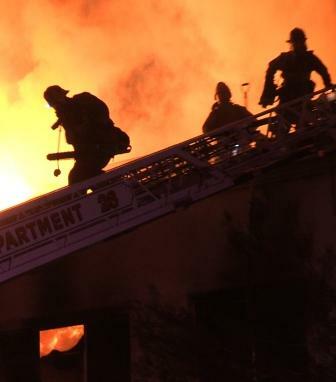 Numerous fires are ignited by the radiant heat on several floors in two adjacent high rise buildings. 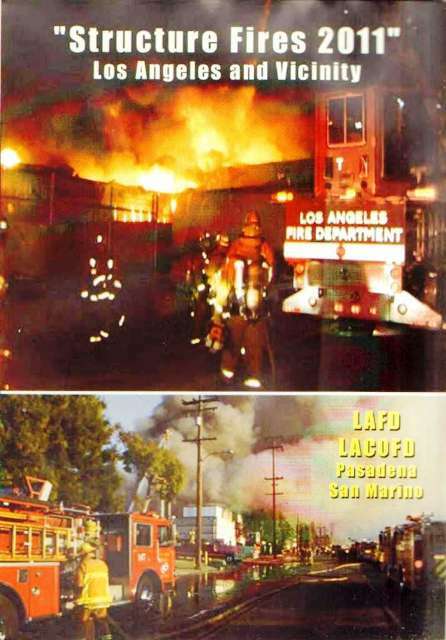 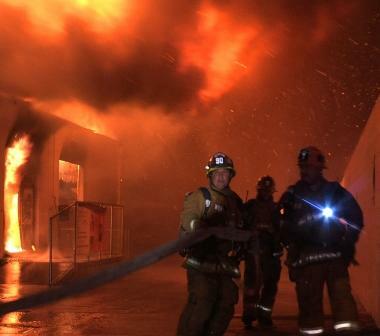 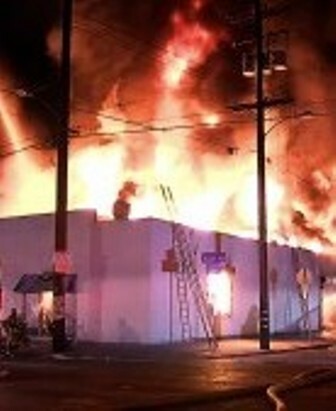 Over 200 firefighters battled the massive blaze for several hours before declaring it under control.